Harmony travels-G4D have been promoting (in Calvia and Palma, and in other municipals in Mallorca) dog training classes since 2007 so the news that Palma started classes, for free, 2010 was excellent news. This is an example for all town halls –over the whole island –to follow good suit. In this way we can create responsible dog owners and well behaved, more sociable dogs, which must surely be in everyone’s interest! The first class came to an end on the 12th June 2010 and a diploma was given to each dog owner attending the course, they all looked very satisfied as did the owners in all the other classes that have been since then, the last one finished 23rd June 2012. You can view the photos of the classes below and I must say that I don’t know which ones enjoy themselves the most, the dogs or the owners! Due to lack of funds (unfortunately) there has been no new classes at Son Reus, since June 2012, but hopefully there will be good news soon for this year, 2013. They are still waiting to see what budget they will have for this year; there is an uncertainty if they can continue offering free classes, so it may be they need to add a small fee for attending the class, which in any case will be a good deal. When it comes to Calvia they have finally set up a class, in Son Ferrer. The class started the 19th October 2012 and finished middle of January 2013. The town hall has informed there is a new one due to start so if you are interested please contact them for more details, contact number below. 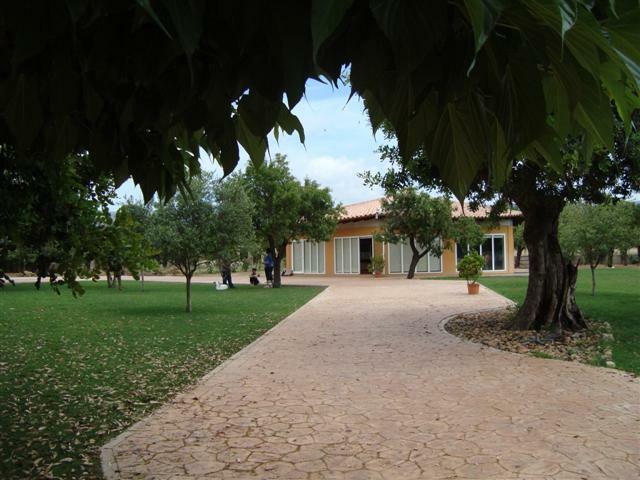 The fee is only 40E/quarter and the training is every Friday at 18.00-19.30 hours (at the "casa cultura"). The dog trainer is due to be named and if you are interested in attending you may still come along. There is also another possible class due to start, as soon as they have 12 people on the list (for the moment there is 4) and that is in Calvia village. So if you want a better understanding between you and your dog and a more well behaved dog then call the town hall of Calvia (ask for Cultura): 971 13 91 00 and set yourself and your dog up on the list; I bet you will have great fun together! Below you will find the details for the coming courses at Son Reus. To see photographs of passed classes, taken on the exams days, click on the links below. Please remember; these classes are to give you guidance on how to train your dog in your daily life. Do not go there and think the dog trainer will perform a miracle on your dog and have it “perfectly” trained after the 5/6 weeks of the course. Miracles do happen, but what is more important is that you pay attention because you need to be the one who creates the “miracle” in your dog’s behaviour. You can do this by keeping up with your training after the course is finished. 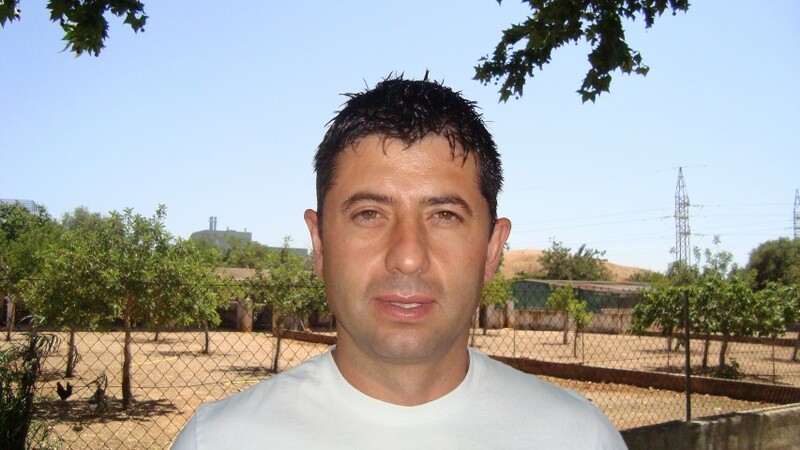 The current course is being held by Jose Francisco Muñoz. Other dog trainers used by S.R. 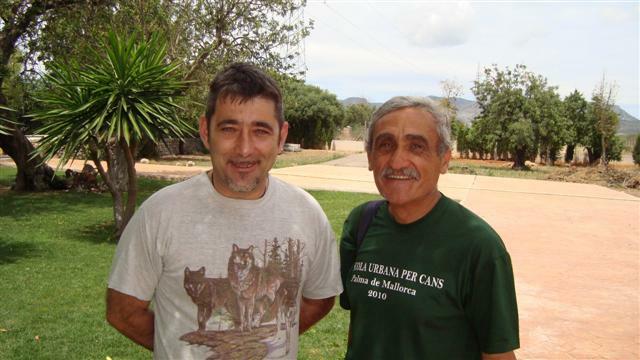 are Antonio Cabanellas Mutaner (an ex member of the dog unit of the Guardia Civil police in Palma, above, right handside) and his trainee Daniel Ortega. 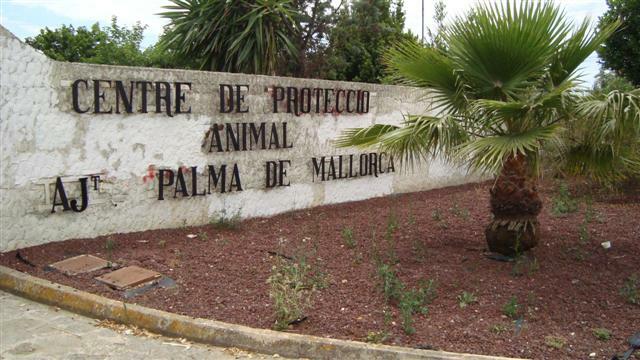 Municipal Sanitary centre of Animal Protection of the Town hall of Palm, from Monday until Friday of 9.30 to 13h (the admission will be done by order of request and evaluation as technical criteria). At the end of the course you will receive a certificate of attendance and participation. Enjoy this great opportunity to better understand yourself & your dog! Cada año las cifras de abandonos de animales de compañía aumentan, lo que supone una saturación en el Centro de Protección Animal del Ayuntamiento de Palma. Parte de estos abandonos se deben a una mala educación del perro. 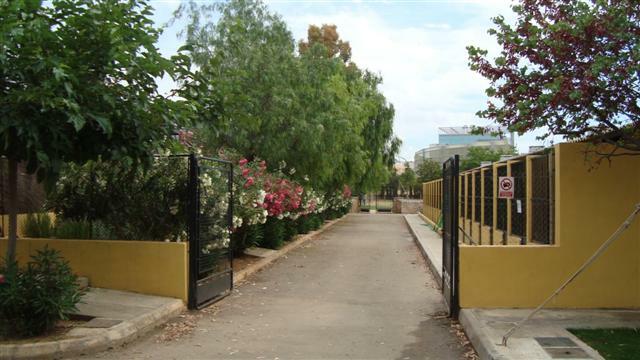 Por todo ello, Ayuntamiento de Palma consideró oportuno poner en marcha (2010) una escuela urbana teórico-práctica para perros basada en la obediencia, el control y la socialización, que supondrá una buena inserción del perro en nuestro hogar y en la sociedad en general. Las clases son gratuitas y tienen un máximo de 20 personas y sus perros. El curso está dividido en 5 clases teórico-prácticas repartidas en 5 sábados. Centro Sanitario Municipal de Protección Animal del Ayuntamiento de Palma, de lunes a viernes de 9.30 a 13h (la admisión se hará por orden de solicitud y evaluación según criterios técnicos) o en Son Reus mismo, teléfono: 971 43 86 95.